When heading into the wild or road tripping into the unknown, one thing you can be sure of is that you can still have a decent brew on the go. We have collaborated with Melbourne based bag company All The Kings Men to create you a carefully crafted coffee kit made to last. Included in our kit is an Aeropress coffee maker with a reusable stainless steel filter, a Rhino coffee grinder, and two 250gm filter coffee from our monthly rotating single origin selection. All of this is packaged into the highly durable and waterproof All The Kings Men canvas utility bag. 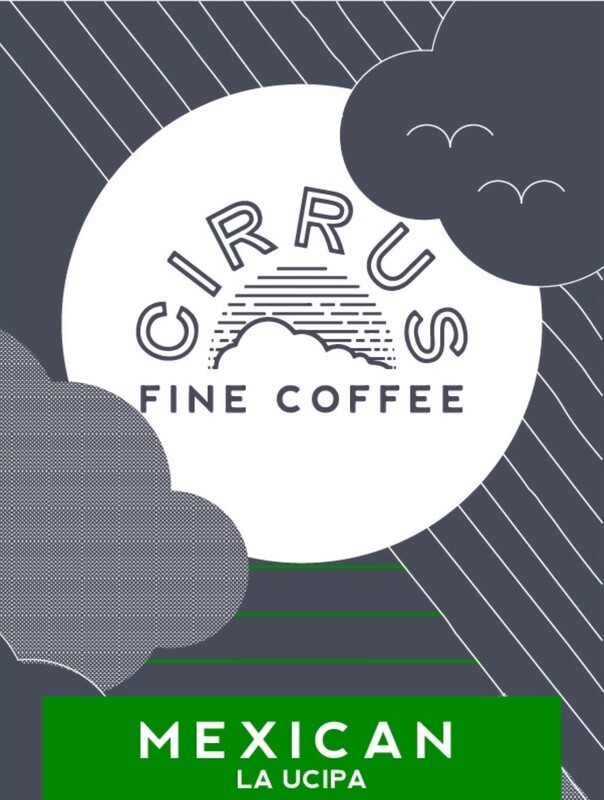 All the Kings Men and Cirrus Fine Coffee are all about providing good quality products that are made to endure all scenarios and conditions. So whether you are hiking through the high country or just camping it, we have got your coffee needs sorted.